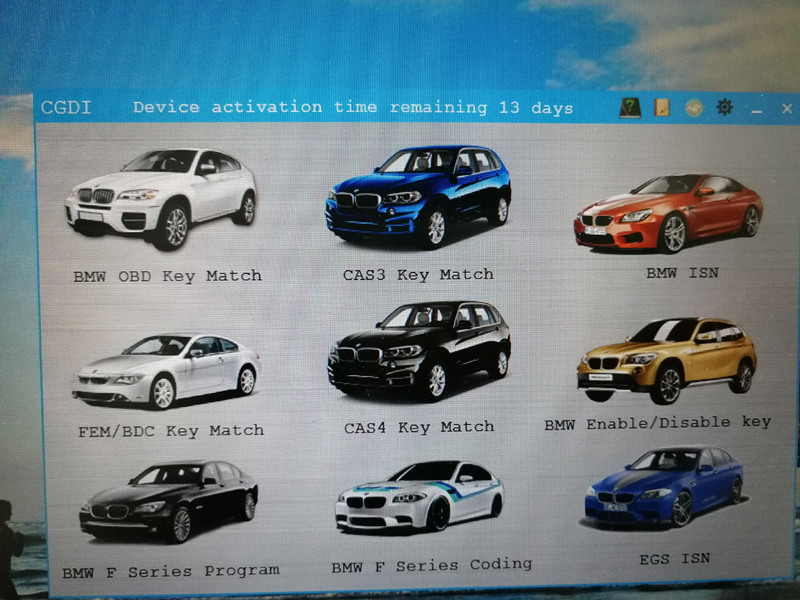 Add ELV emulator function: support one-click unlock / read & write data / read password. Add ELV password writingdirectly without erasing EIS and synchronize. Add the non-HC05 EIS format fileandthe original data type save function, so that you can complete modifying the Mercedes EIS data by clicking one button. Fix the problem that a partial BE keys fail to read after writing. Add a button to clear the fault code. Fix the problem that a partial changing gear can’t be erased.